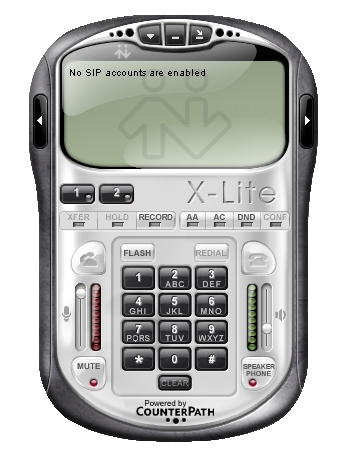 Just VoIP recommends the X-Lite Soft Phone software by CounterPath Solutions. The software is fully compatible with the Just VoIP telephone network. Note that your computer must have audio speakers and a microphone, or compatible headset for this service.